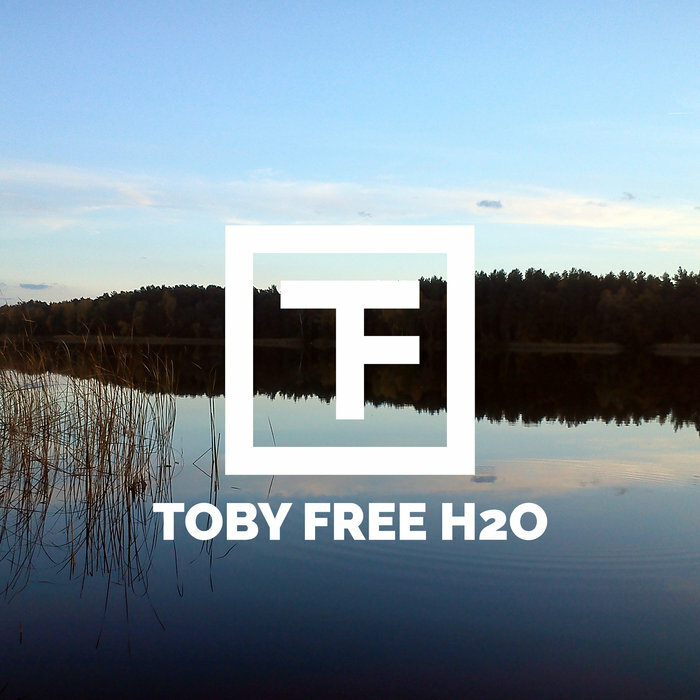 Let’s celebrate the launch of www.tobyfree.com and the record release of the album H2O! If there is demand for Baboom Streaming, contact us and we will check and perhaps upload! Edm, Retro, Synthwave and House music. Thank you for listening! Surf the "Beach Waves" house track for FREE after sign-up!